The Office of Disciplinary Prosecutor registered a new case against Jadranko Grčević, the president of the Basic Court in Brčko District. The Office of Disciplinary Prosecutor has received 54 complaints against Jadranko Grčević. Just two of these resulted in disciplinary investigations. The Office is working on another nine complaints. 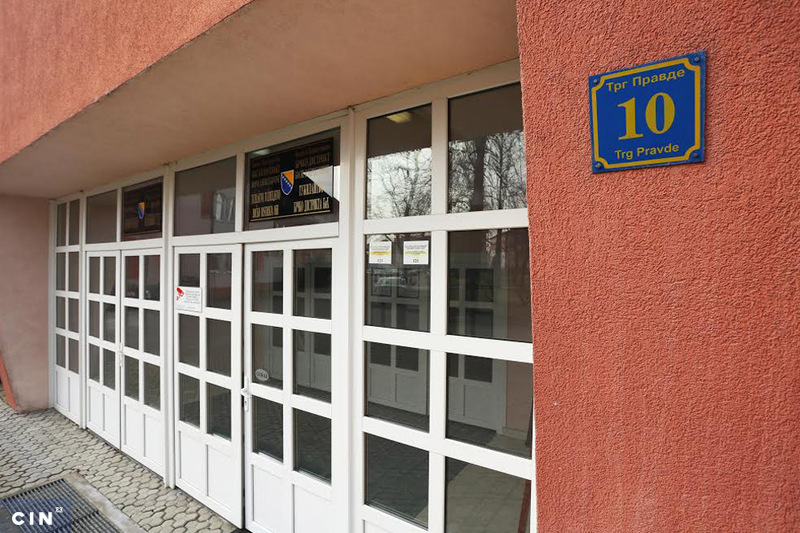 The Office of Disciplinary Prosecutor at the High Judicial and Prosecutorial Council has received a new complaint against the president of the Basic Court in Brčko District, Jadranko Grčević. This followes in the wake of the story published by the Center for Investigative Reporting in Sarajevo (CIN) how Grčević had been submitting lawsuits before the court he had been presiding over for the past 16 years. After it looks into the merits of the complaint, the Office shall decide if it would conduct an investigation against the justice Grčević. Officials told CIN that they could not give more information in this phase. CIN uncovered that the courts in Brčko District awarded Grčević 36,000 KM in three cases for injury to his honor, reputation and dignity. 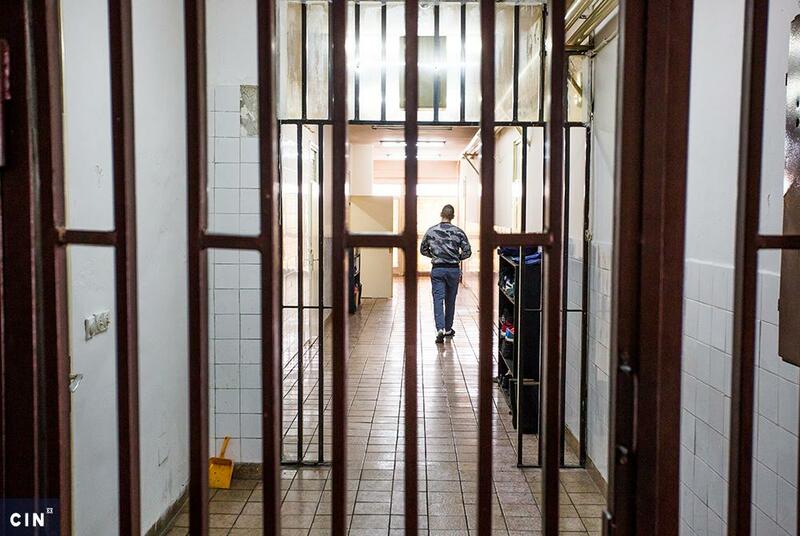 In the first, he received 20,000 KM for damages he suffered after his private conversations with the former Brčko mayor Dragan Pajić were published by a local web portal. According to court records available to CIN, this is the largest compensation for injury to honor, reputation and dignity handed out in Brčko in six years. The mayor and the judge conversed about the balance of political powers and outvoting in the Brčko Distric’s Assembly after legislators launched a motion to dismiss Pajić. 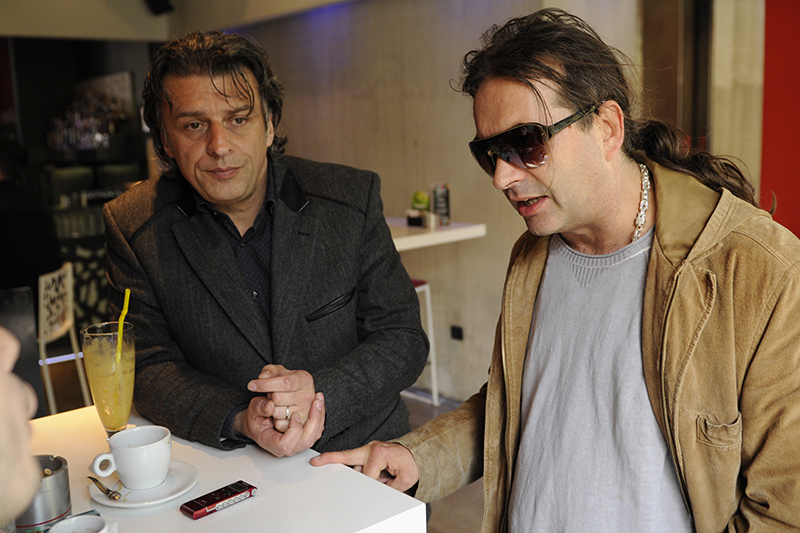 On the day of the vote, Grčević summoned a legislator Niko Babić to his office. 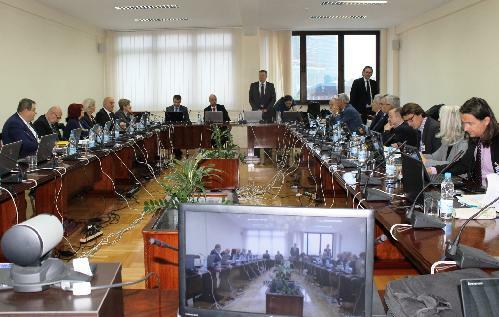 Grčević had been questioned by the High Judicial and Prosecutorial Council over his conversations with the mayor and other officials, but he was not sanctioned because the evidence against him was not admissible. Afterwards, the Council reappointed him as the Basic Court’s president. Grčević also sued before his court a journalist Edin Ražanica who published the tapped recordings. The Basic Court ruled that the reporter had injured Grčević’s honor and dignity in referring to him as an ethically compromised president who does not do his job under the law. The court ruled and the Appeals Court agreed for Grčević, and Ražanica must pay him 7,000 KM.